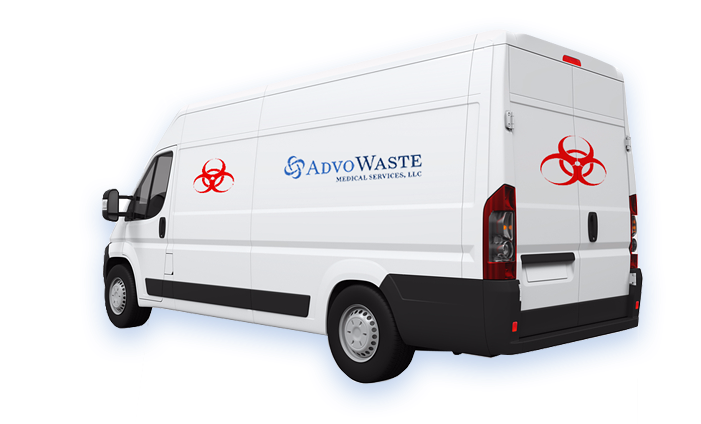 AdvoWaste is your local alternative to professional, safe and reliable OR medical waste disposal services. We handle all types of biohazard waste and sharps removal for a wide variety of facilities in OR. Our pricing is simple and straightforward. We have no long term contracts, hidden fees or surcharges. 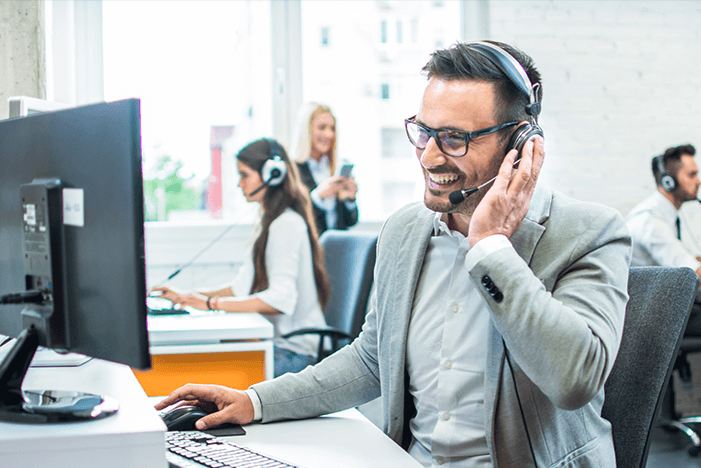 Our customers love our super flexible "on call" or set scheduled OR medical waste pickup options. We will work around your busy schedule. Call us for a quick, hassle-free quote now at (503) 455-8866.
and More OR Medical Waste Services. and More OR Medical Waste Clients. Oregon is a US State located in the Pacific Northwest region on the West Coast of the United States. Oregon is one of only three states of the contiguous United States to have a coastline on the Pacific Ocean. 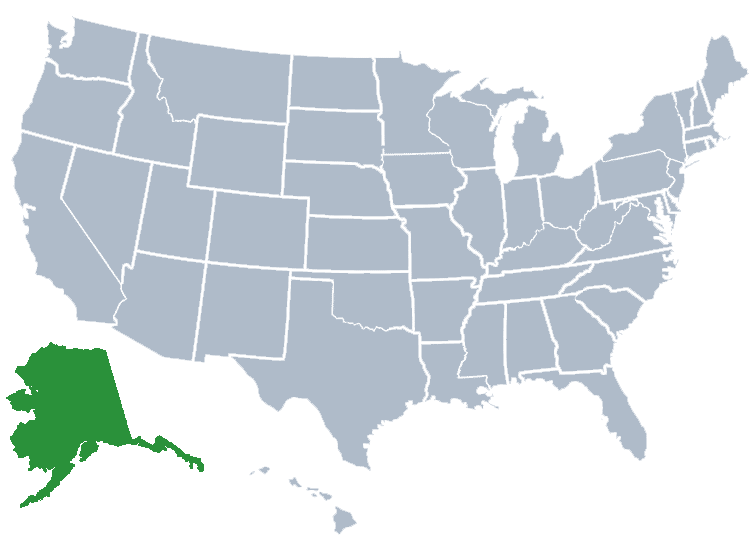 Oregon is one of the most geographically diverse states in the United States. Oregon has high deserts and semi-arid shrublands, volcanoes, dense evergreen and mixed forests, and abundant bodies of water. The highest point in Oregon is Mount Hood. The only national park in Oregon is Crater Lake National Park. Crater Lake is also located in Oregon, which is the deepest lake in the United States. The economy in Oregon is powered by various forms of hydroelectric power, fishing, and agriculture. Oregon is the top timber producer of the lower 48 states. Another one of Oregon’s major economic forces is technology. It began in the 1970’s with the establishment of Silicon Forest as well as the expansion of Intel and Textronix. Nike, Inc., is headquartered in Beaverton and is the state’s largest public corporation that has an annual revenue of 30.6 billion dollars. Oregon is a beautiful state. Offering Coastlines, Mountains, Lakes, Forests and cities. Crater Lake National Park is home to America’s deepest lake, geological features and lodge. Located near Crater Lake National Park is Crater Lake which is home to a volcano. Rim Drive Historic district offers bicycle paths, lakes for fishing and other water activities and trails for hiking. Phantom Ship is a small island in Crater Lake that is a natural rock pillar. It’s name comes from the fact that it resembles the shape of a ship and is a sight to see. Oregon is where one should go when they are looking to be immersed in the natural beauty of mountains, lakes, rivers, beaches and forrests.